At Toddle-inn we put the child and family at the centre of all we do. 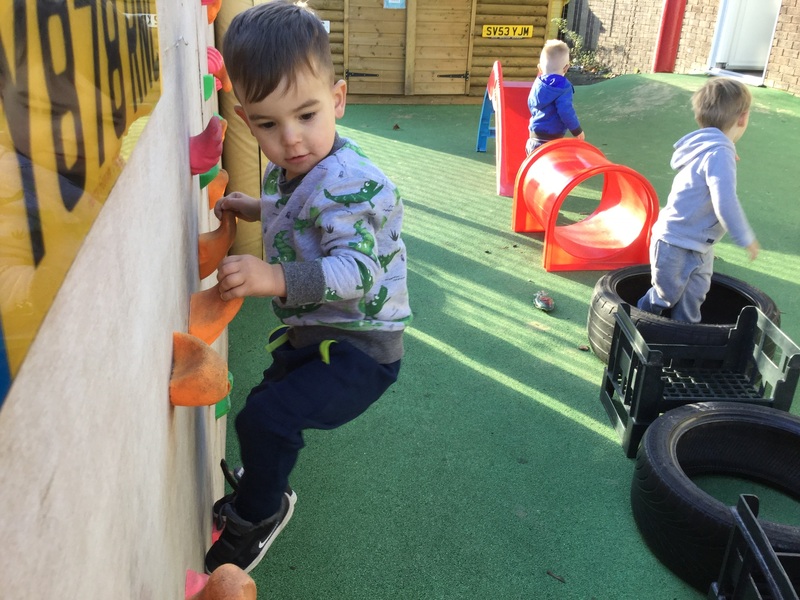 We value and nurture each child’s individuality, supporting learning and celebrating achievements through play. We provide excellent indoor and outdoor facilities with a range of stimulating resources for children to explore. We have a passionate team of experienced Early Years practitioners who are highly qualified, several achieving Degrees in Childhood studies. We also have excellent employee turnover rate with the majority of our staff employed for over 5 years. Morning, afternoon and full day care sessions are available, offering flexibility with the Early Years Free Entitlement and 2 year funding. We focus on supporting children’s communication and language with all our practitioners having extensive training in this area. A Church Family Worker is available at any time to provide support with any issue, problem or trauma that a family may be facing. 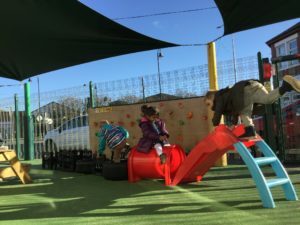 We pride ourselves on providing the best possible experience hoping every child who leaves Toddle-inn, take away happy memories, feeling confident, secure and self-assured.